Happy Friday, and welcome back to Friday Photo Journal! 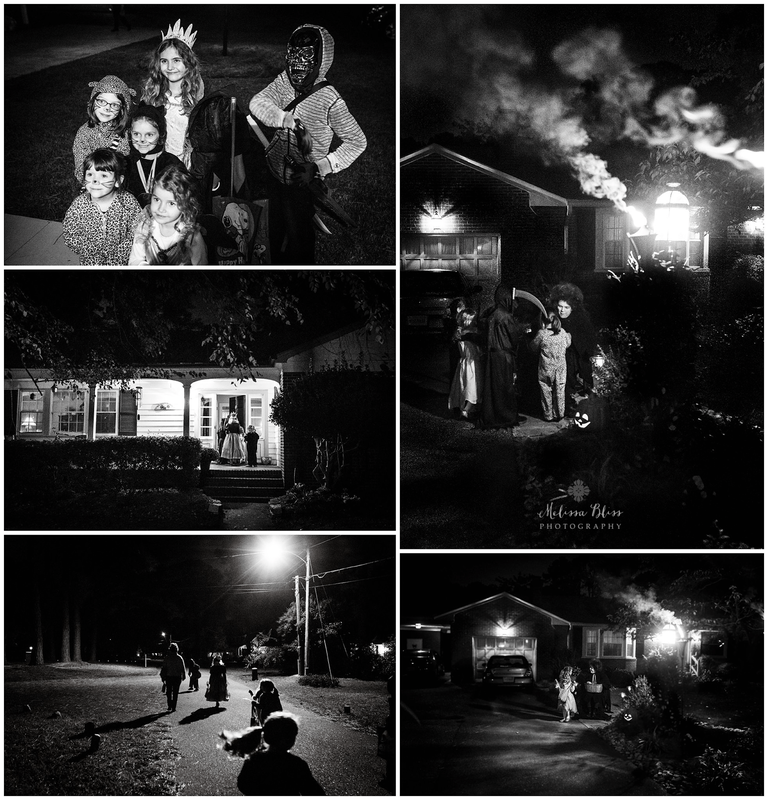 I am sharing few images today from our Trick or Treating adventures. The kids had a great time and have been enjoying their loot all week. I hope you all had a great week!! Thank you for stopping in! Please link up your posts below and have a Happy Halloween! Happy Friday to you too! Your photos look awesome! Wonderful and spooky - just like Halloween. oh it must be warm where you are still! Halloween was FREEZING here!!! Fun and spooky shots in BW ~ Great!